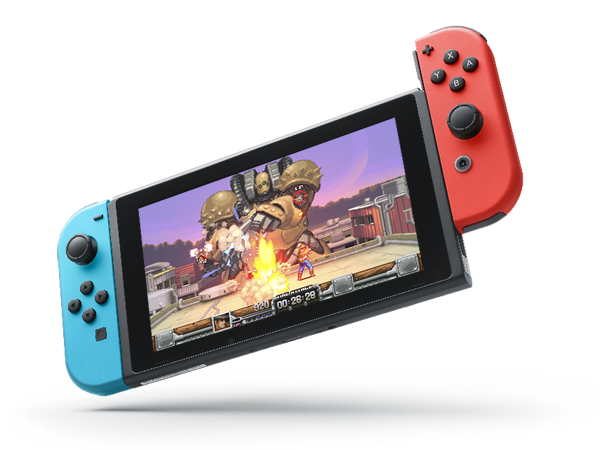 Wild Guns Reloaded had previously been given an estimated April release window on Switch. Natsume has now offered up a specific date, confirming a launch of April 17. Wild Guns Reloaded will be sold physically and digitally for $29.99. New features include a Beginner Mode and Boss Rush: Time Attack.